Omaha, Nebraska Join us as we Follow the Yellow Brick Road for an afternoon tea with horsd'oeuvres, sweet delights and live jazz music featuring a silent auction of handcrafted bags, purses and totes benefiting Beads of Courage. Other fabulous fun! Glass bead lampworking demonstrations! Creation Stations to make Beads of Courage jewelry or Munchkin Land Hats! Stop by our Photo Booth in the Emerald City! Shop from our 100% Proceeds table for great small gifts! 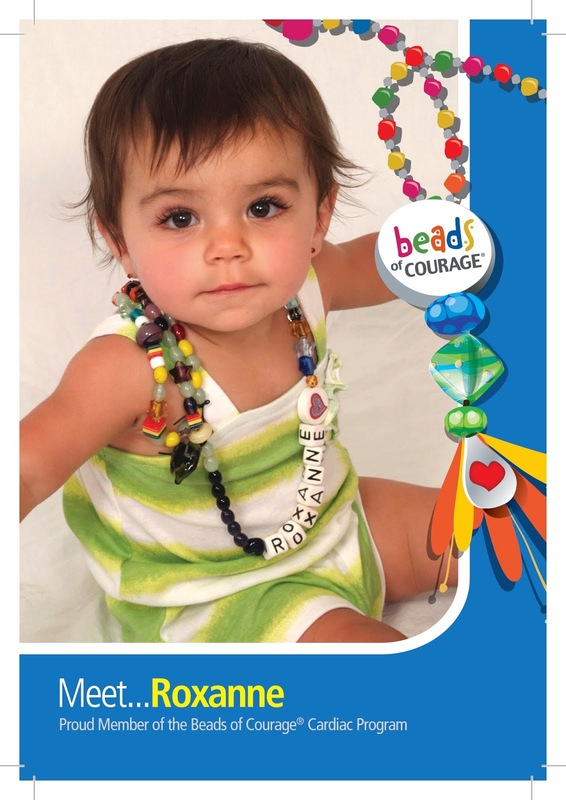 Sponsor a bead & Adopt a bead! Select two lampwork beads, one to give to a child and one to keep to symbolize your shared strength. Are you a Beads of Courage family? Join us at the event with complimentary tickets. Thanks to our table sponsors! Thanks to our generous members who will donate 25% of their gallery sales during the Art in the Bag event!